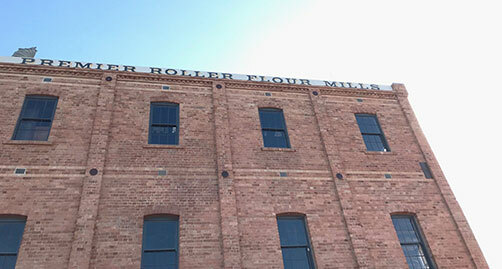 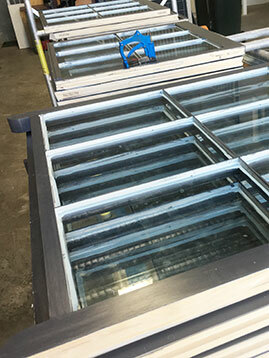 Sash Window Specialist - Case Study - Dome Premiere Flour Mill Hotel. 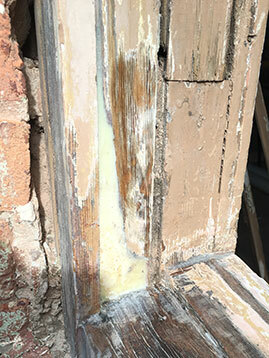 Extensive repair and replacement of the original heritage sash windows. 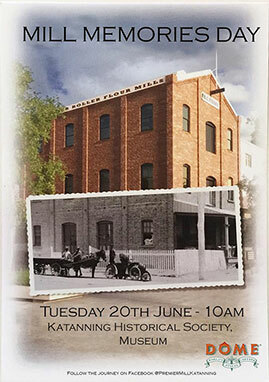 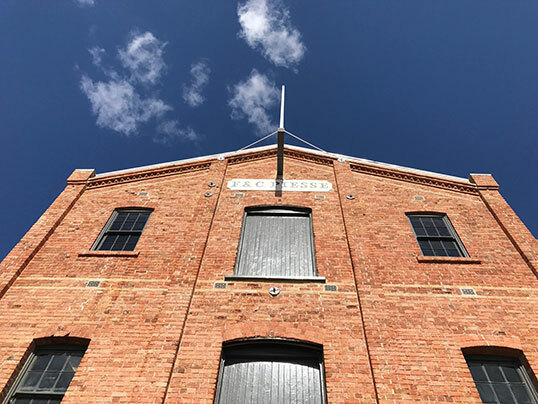 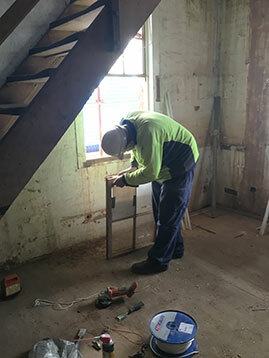 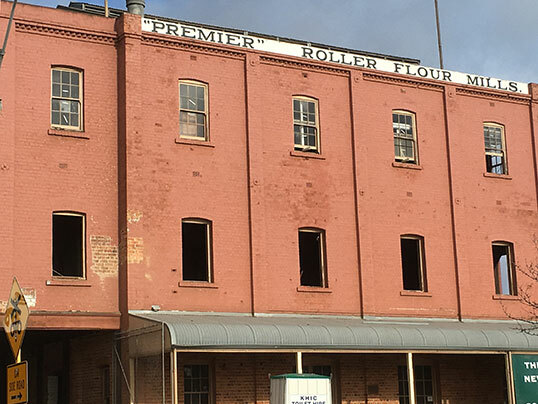 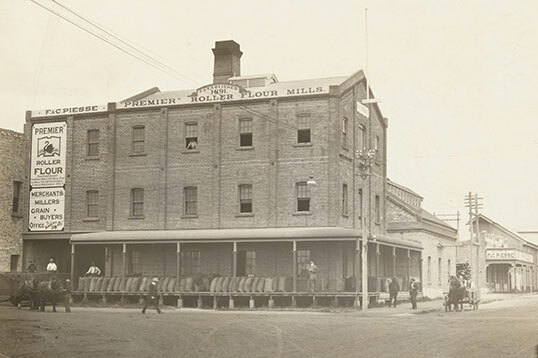 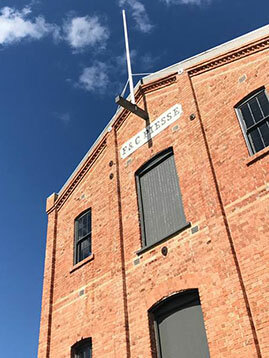 We played our part in the process of renovating the 124-year-old Katanning flour mill from an old decaying structure to a modern welcoming hotel. 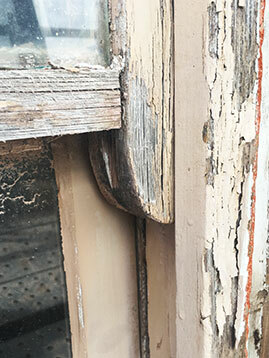 We replaced all of the sashes on the top floor as well as several frames that were beyond repair. 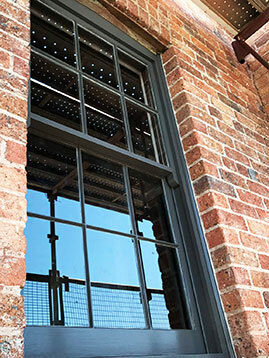 The original middle floor sash windows were all repaired, restored and draught sealed. 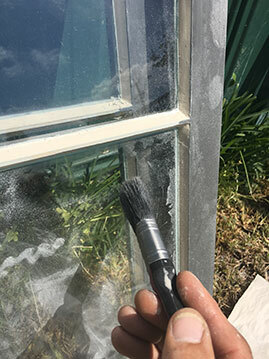 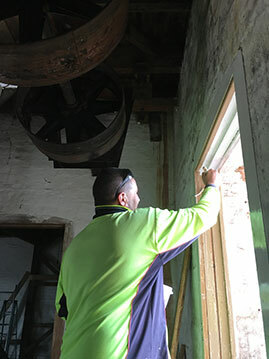 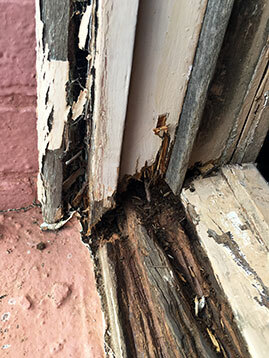 The existing windows were in a very poor condition. 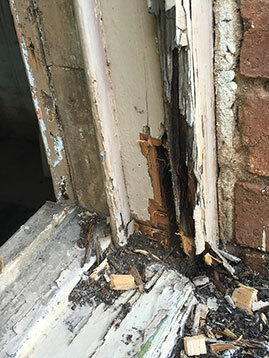 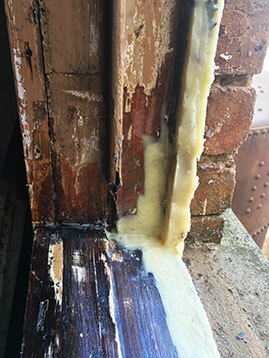 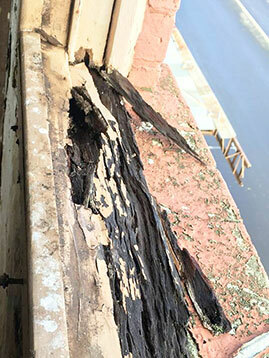 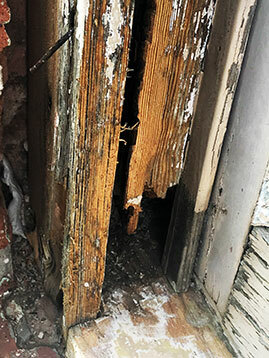 Repairing Rotten Timber with Marine Grade Epoxy Resin. 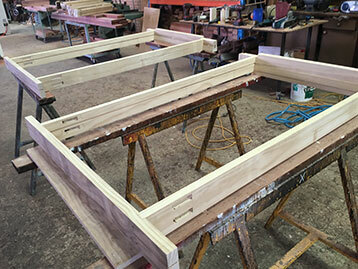 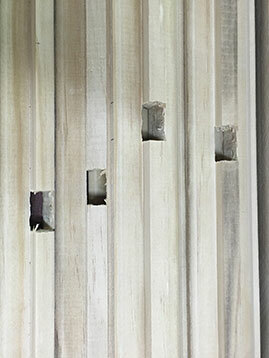 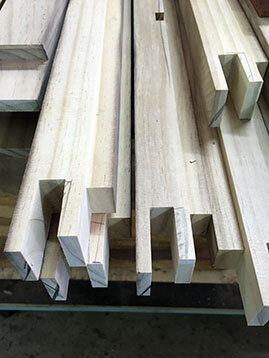 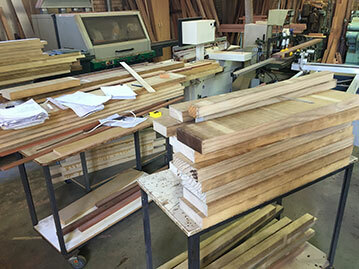 Replacement Window frames made from Accoya timber. 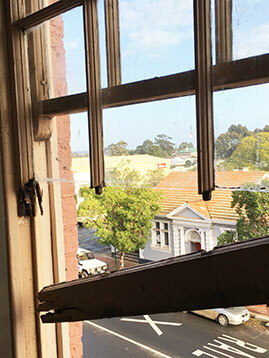 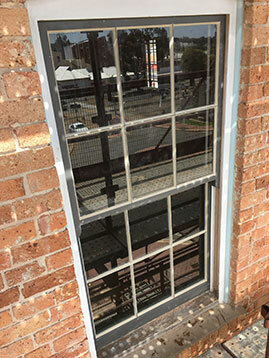 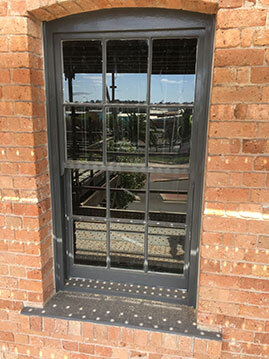 Restored Heritage Timber Sash Windows. 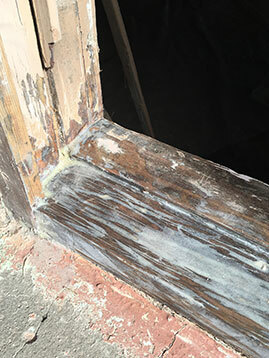 © 2016 • Simon Free. 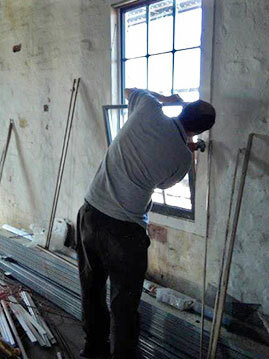 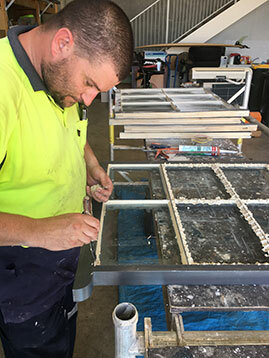 Sash Window Specialist (WA).